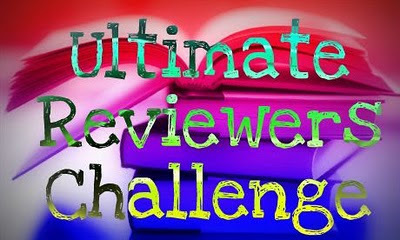 During the Ultimate Reviewers Challenge, Karen, Karen, Tiger and I will be interviewing other bloggers and authors. We have a few in mind, but were wondering if there are any specific bloggers and authors you would like us to interview. 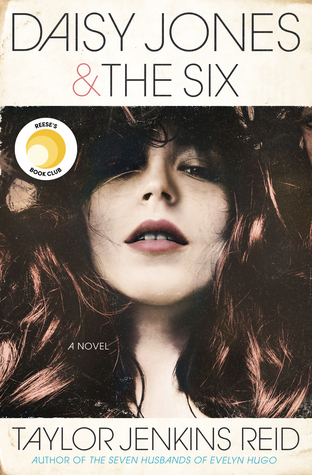 We'll try our best to contact them and also throw in some books/swag from the authors you suggest. And I'm sure the blogger you suggest would really appreciate the shout out/love.